Wavos, a producer/DJ from New York City, just dropped his second remix of a Nigerian hit with this 'Wizkid - Final' remix. 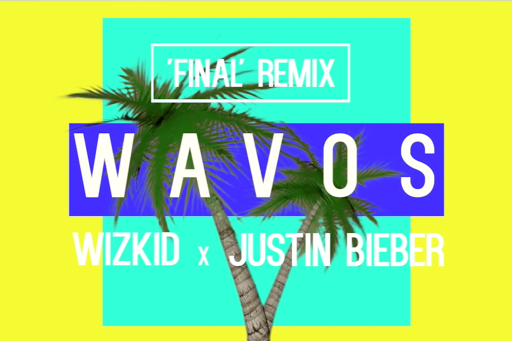 The song, which premiered on BeatFM, features a mashup and resampling of Justin Bieber's 'Get Used To It' with Wizkid's hit song, along with original production by Wavos and Mavin Records producer Altims. Wavos, who now resides in Lagos, Nigeria, has recently worked with YCee, Ice Prince, MI, Saeon, and Chocolate City with his production team VHS Safari. Wavos will be dropping more remixes soon so follow him on Instagram and Snapchat at @wav.os. In the meantime enjoy this fire remix of Wizkid - Final (Baba Nla).